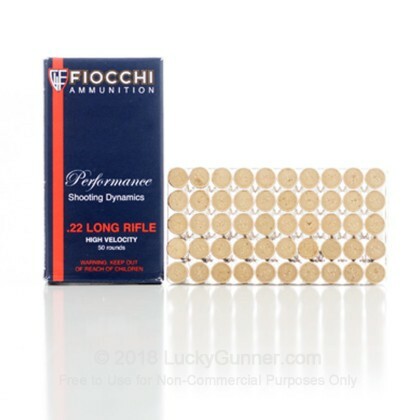 Since entering the 22 LR market in 2006, Fiocchi has grown a popular following thanks to their pursuit of a good value 22 Long Rifle round. 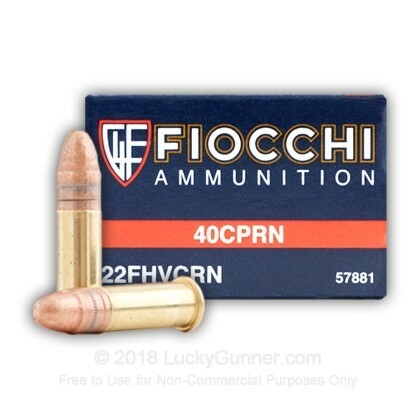 Fiocchi's Copper Plated Round Nose High Velocity cartridges are made of top notch components for reliable and accurate performance. 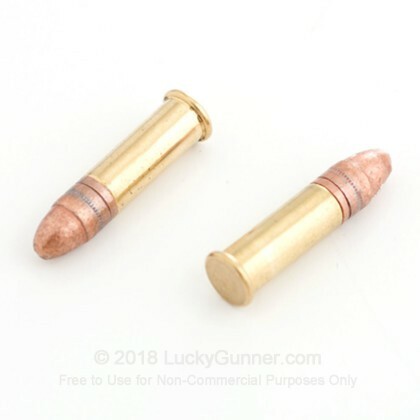 Ideal for the shooter who is hunting small game, or just plinking and honing their shot with target practice. 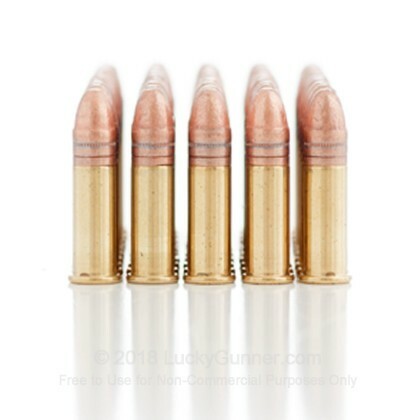 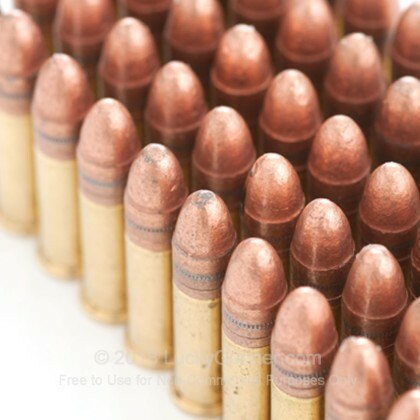 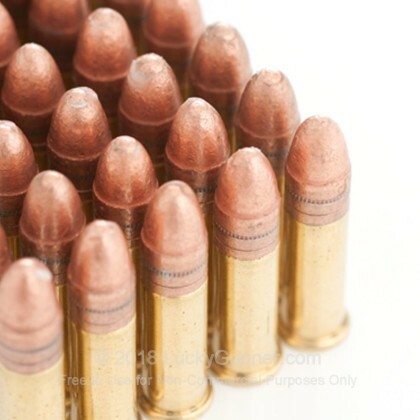 This ammo is new production rimfire-primed brass, non reloadable and non corrosive. 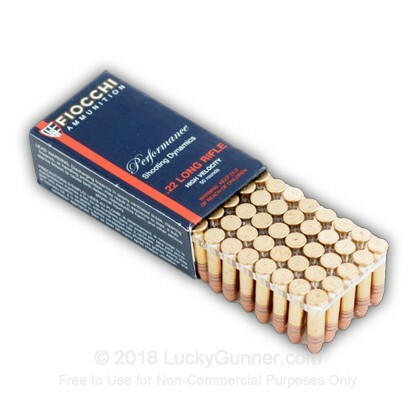 As we all know, the sig mosquito/GSG firefly is EXTREMELY picky... but this ammo runs flawlessly and its so smooth and clean i even started using it for my other less picky guns because its great stuff. 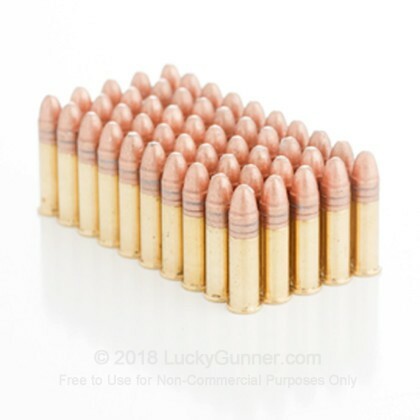 If you have a .22 that's picky about ammo, try this and I know you will be happy. 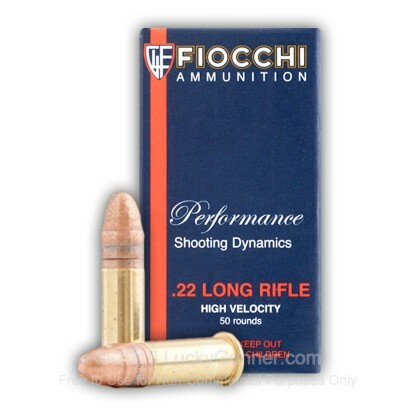 We also have this 22 LR - 40 gr CPRN - Fiocchi - 50 Rounds ammo in stock in a smaller quantity.